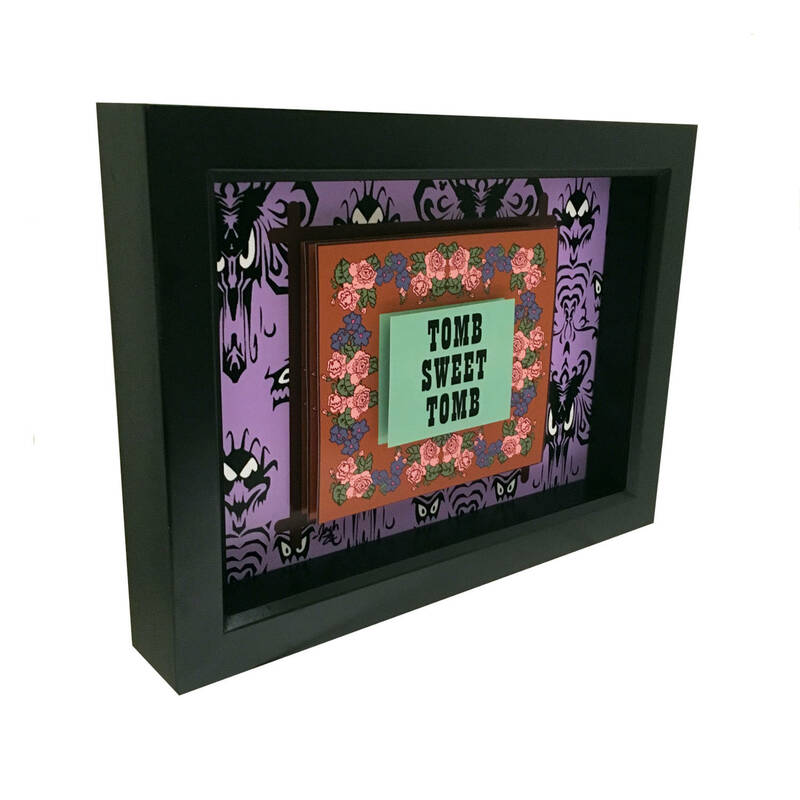 The papercut "Tomb Sweet Tomb" artwork is rendered in 3D, while the lettering is on an additional layer. Very cute! The order was shipped promptly. Packaged well to avoid any damage. I love it! Very clever. Great as always, and arrived ridiculously fast. Thank you!